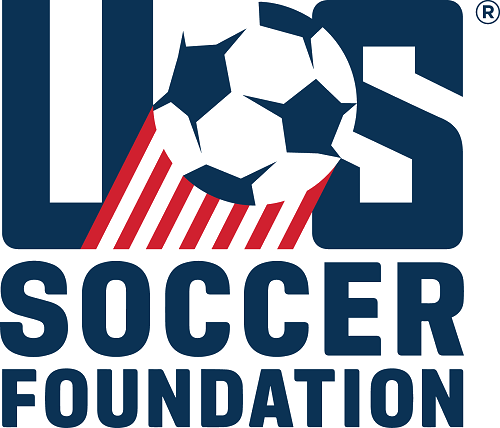 The Foreign License and Pro Player (FLPP) Application is for those coaches looking to register for a U.S. Soccer National "B" or National "C" course. This does not apply to the National "F", National "E" or National "D" Course. 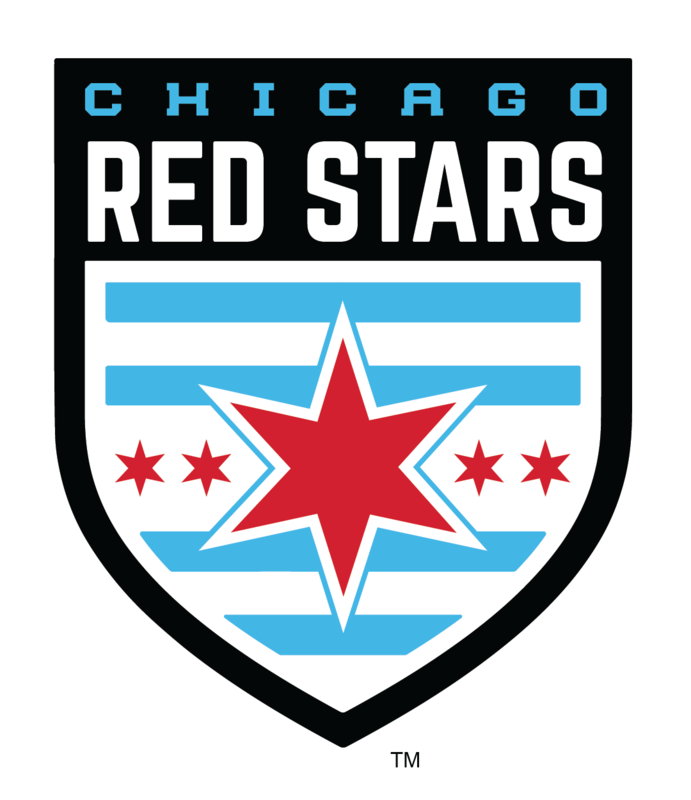 If you have any questions, please contact us at 847-290-1577 or cep@illinoisyouthsoccer.org.